Proactive maintenance helps to extend the lifespan of your equipment and reduce downtime by monitoring your systems around the clock. Proactive monitoring services from CDS seek out and resolve potential issues before they can take your storage systems off-line. So you can maintain your service level agreements and identify issues far enough in advance to schedule repairs when they best suit your business. 7x24 monitoring ensures problems are identified early. Unique, secure remote monitoring tools provide OEM-level insights and control of your storage systems. Shorter time to fix thanks to the experience and knowledge of our highly skilled maintenance team. A stable, reliable storage platform your business can rely on. 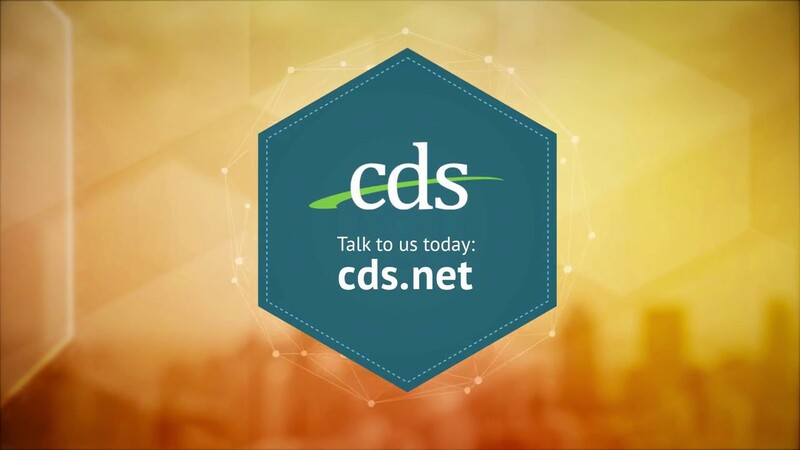 To learn more about CDS and our proactive monitoring and diagnostic services, please give us a call. With 7x24x365 proactive monitoring, CDS engineers fix issues before a data loss event occurs. Operating from our purpose-built headquarters in New Jersey, the CDS global services team are monitoring customer hardware 7x24x365. Extensive industry experience, combined with our unique heartbeat monitoring system Raytrix ESS™, allows us to identify potential issues long before they can take your systems offline. Raytrix ESS provides fully secure remote access to your systems, so our engineers can work on your systems whenever needed. All issues are reported by Raytrix ESS, and this proactive approach allows us to resolve issues so quickly that you may not even realise there was a problem. For client systems equipped with email notification, every event is reviewed by our L2 and L3 engineers. They then determine if an alert is critical to the operation of the storage array, and re-prioritize incoming jobs so that issues requiring immediate attention are dealt with effectively. Every Level 3 engineer at CDS has at least 15 years' experience – many spent working for OEMs like EMC and NetApp. In the event of a storage system issue, all this hands-on knowledge is at your disposal. This industry experience is enhanced by our in-house hardware labs where we test every system used by our clients to destruction. These tests provide insights into failures and problems that are common to each platform, reducing the time it takes to diagnose faults, carry out repairs, or arrange site visit by one of our engineers. Our extensive experience has been distilled into the CDS Common Knowledge Database, providing a central point of reference for every storage hardware issue encountered – including all alerts and events raised by Raytrix ESS. This information allows our engineers to identify and solve hardware issues quickly – even if they have never encountered them personally. The Common Knowledge Database resides in 3 CDS locations, constantly synchronized and backed up to ensure the information is available 7x24x365. Because your systems are monitored and repaired around the clock your storage infrastructure becomes more stable and reliable. The investment in proactive monitoring and diagnostics is quickly repaid – outsourcing these responsibilities frees up your own team to focus on other strategic activities. Stability and reliability are key to delivering against your service level agreements. Your business will have the data platform it needs to deliver an exceptional service to clients, and to build for the future.